The number of available configurations in the U.S. will go down from the outgoing model's 360 to just 26. 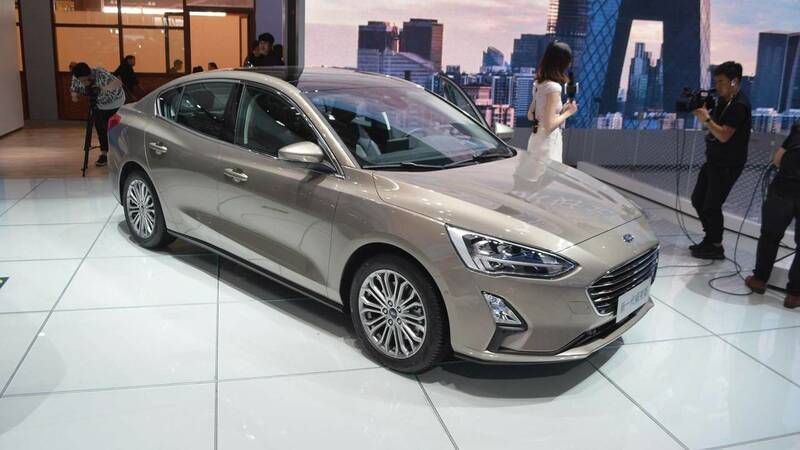 The fourth-generation Ford Focus comes with a fresh look inside and out, but the changes are actually skin deep as the compact model is the first to ride on the company’s brand new platform. The Blue Oval’s answer to the Volkswagen Group’s modular MQB architecture doesn’t have a name just yet, according to Joe Bakaj, Ford of Europe's head of engineering. In his interview with Automotive News, he revealed it’s a “very scalable” platform and will help the company reduce development times by as much as 20 percent. Not only that, but the new front-wheel-drive platform will help Ford make some huge savings in a bid to achieve a whopping $4 billion in engineering efficiencies until 2023. While the Focus is a compact model, the newly developed architecture can be put to good use on a smaller car such as the Fiesta supermini and even on models bigger than the Focus, like the Escape and Edge. It will be significantly easier to order the new Focus in the United States taking into account the number of available configurations will go down from the outgoing model’s 360 to just 26. However, U.S. buyers will have to patiently wait since the fourth-gen model won’t arrive until the middle of 2019. 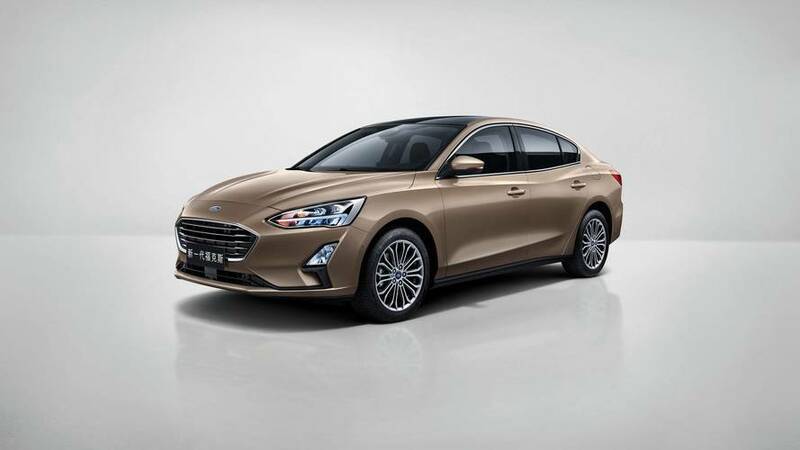 Production of the current U.S.-spec Focus will come to an end at the factory in Michigan later this year, with the next-gen car to be imported from China. 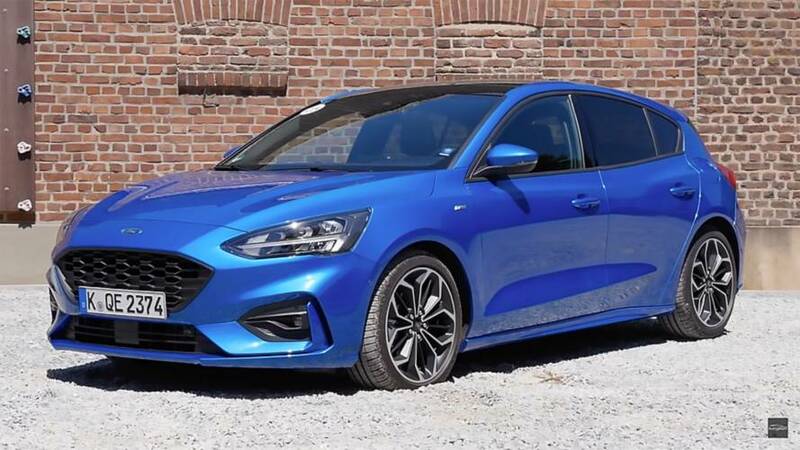 It’s unclear at this point which versions of the Focus will be available in United States, but elsewhere customers will get to pick from a great variety of body styles and versions: hatchback, sedan, wagon, luxurious Vignale, crossover-ized Active, and the sporty-looking ST-Line. Of course, performance-oriented ST and RS models will follow.